When an individual creates a trust it is a legal document which contains specific instructions regarding how resources are distributed and/or managed. The Grantor is the person who establishes the trust; the Beneficiary is the person for whom the trust was created and they will receive the benefit of the trust. When the Grantor draws up a trust they will also appoint a Trustee who will manage and distribute the funds to benefit the Beneficiary. There are many ways that trusts are used in estate planning. A Special Needs trust is developed for a person who is disabled and has special needs. When a person is disabled they are not allowed to possess more than $2,000 in assets if they wish to receive benefits from the government such as social security disability payments or be eligible for Medicare. (This may vary between states so be sure to check with a qualified attorney for your particular state.) If the individual accrues more than $2000 in assets they will lose their eligibility for SSI and Medicaid. A person with a disability therefore, can receive no money from an inheritance or legal settlement or they will lose the benefits provided by the government until the time the inherited monies are spent. A special needs trust helps provide a way for a person who has a disability to receive financial support without losing their eligibility for SSI or Medicaid. 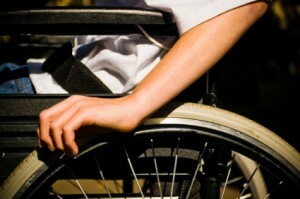 The Trustee will administer the trust; the individual with a disability is the beneficiary. Every special needs trust is irrevocable so that once the money is placed in the trust, the beneficiary cannot have access to or remove it. If the beneficiary retains the ability to remove funds from the special needs trust then SSI and Medicaid will consider it an asset which belongs to the person with the disability. Who Can Be Trustee for a Special Needs Trust? A trustee will manage the Special Needs trust. They are responsible for distributing the funds from the trust to various third parties in order to pay expenses for the person with a disability. The funds cannot be redistributed directly back to the person with a disability. There may be provisions in the trust which will require the trustee to explain and account for where the trust money is spent. It is typical for a family member to be chosen as a trustee, but sometimes a bank or a social worker may be chosen to serve as a trustee. Who Establishes a Special Needs Trust? Any individual with a disability can establish a Special Needs Trust but it will typically have a “payback” clause. This will mean that when the individual dies any money left in the account will go back to the state in order to reimburse for medical benefits. If there is any leftover money, it can pass on to heirs. Friends or family members can establish a Special Needs Trust which can be used for the benefit of a person under 65 who is disabled. A not for profit organization can create a “pooled” Special Needs Trust which can be used for several individuals with disabilities. Lump sum Social Security payments can also be used for funding a Social Security Special Needs Trust. There are no age restrictions on this type of trust; but the ruled for creating this type of a trust vary between states. 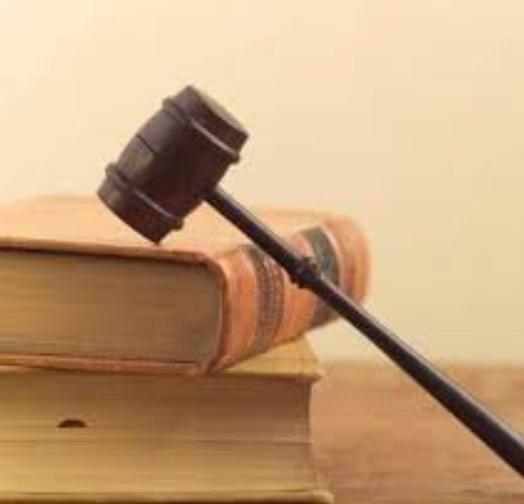 Because there are several different kinds of Special Needs Trusts so it is imperative to speak with a qualified and experienced attorney before setting up a Special Needs Trust. This will ensure that the trust is established according to the governing state laws and will best meet the needs of the individual with disabilities.